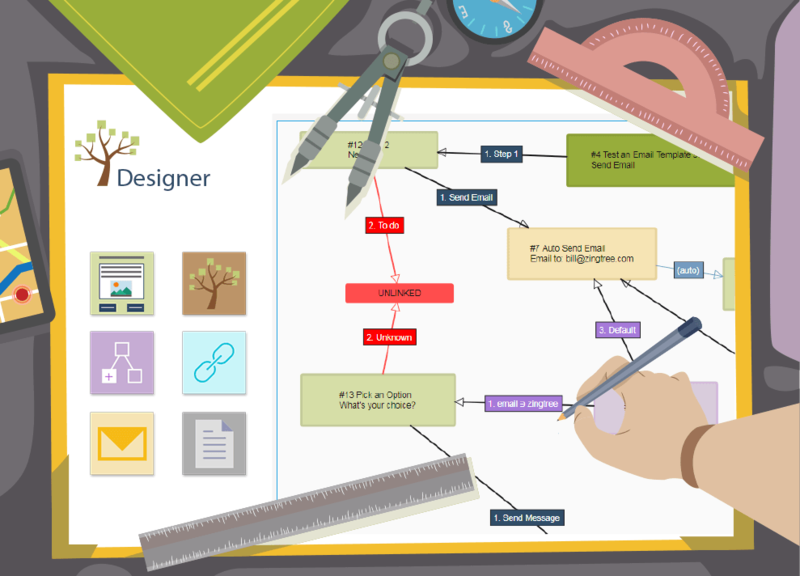 Interactive decision trees are most helpful and easily available to those who need them when included directly in your website. We made it easy to complete that ideal flow of customer interaction and self-help with options to embed your Zingtree decision trees wherever you may need them. – Log in to your Zingtree account and go to My Trees. – Tap on the decision tree you want to be embedded, then Publish. – You’ll see a few options for publishing your tree, including an embed code that you can paste directly into any web page, like this one below. – Go to Advanced Embed Options to see how your Zingtrees look with different options in real-time, such as buttons vs. panels. 2. 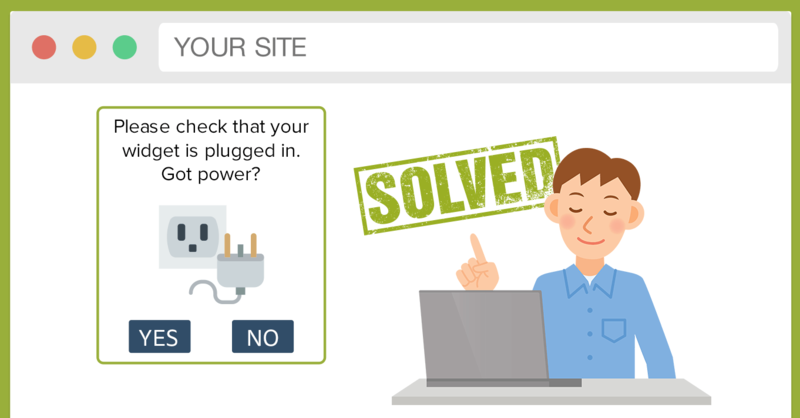 Add a pop-up decision tree as a clickable button. Simply download and install the plugin to your WordPress account to quickly add Zingtrees to your website anytime! You can visit our FAQ for more information on embedding and available short code parameters. Need more help? Just ask our resident experts! This article has been updated to include pop-up overlays.